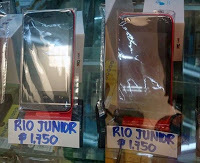 We previously posted an article about the MyPhone Rio Junior which is already listed on the company’s official website. 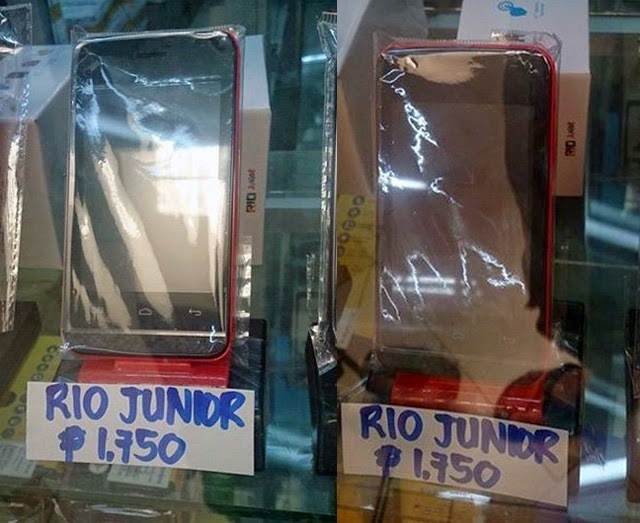 Now, a photo of the MyPhone Rio Junior has been posted on Facebook with a ₱1,750 price tag. 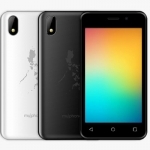 This makes it one of the cheapest dual core Android 4.4 Kitkat smartphone in the market right now! 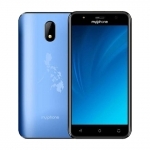 The MyPhone Rio Junior runs on a 1.3GHz dual core MT6572 processor from MediaTek with 256MB of RAM. 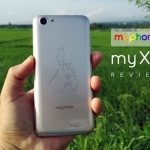 That can still give you a snappy Android Kitkat experience just like the MyPhone Rio Craze. 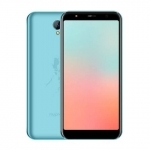 However, your problems will start once you consider the mere 512MB of internal storage which will severely limit the number of apps that you can install. 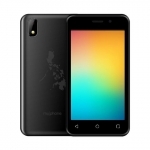 Some apps can be moved to the microSD card but several popular ones can’t, such as Facebook. 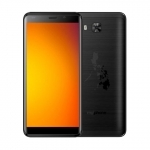 It has a 3.5-inch HVGA display and a 1.3MP camera on the back that you will seldom use. Anyway, it’s what you get for such a low price.